Discover a fishing oasis at eflections Holiday Parks Mookerawa Waters. 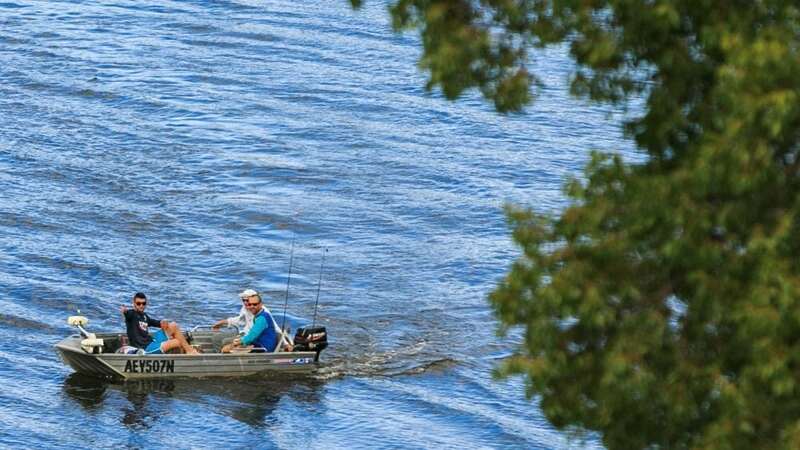 Located in pristine locations across Country NSW, our holiday parks boast some of NSW’s prime fishing spots. On the hunt for Murray Cod at Reflections Holiday Parks Copeton Waters.